Make Every Zone a Cheer Zone! This weekend presents us with a double header – and an especially meaningful one at that! 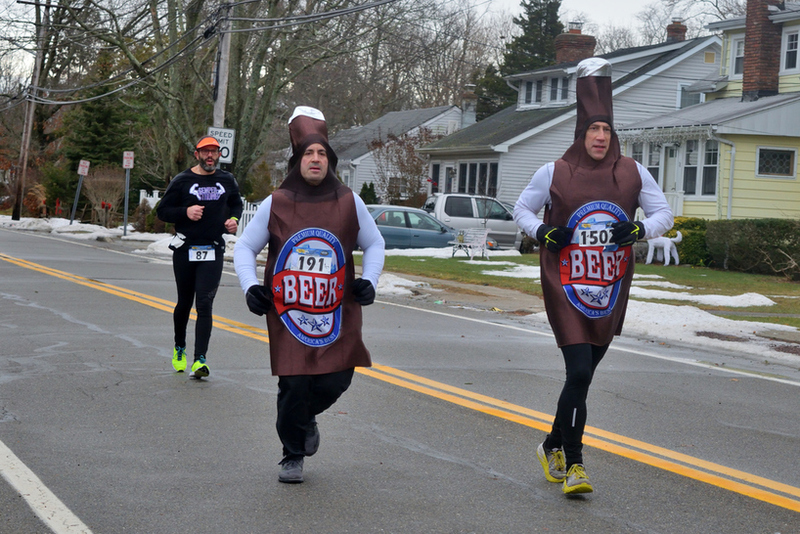 Saturday is Sayville Running Company’s wildly popular 10 Mile Run to the Blue Point Brewery. Last year’s race was the first event I attended as Cheer Everywhere. 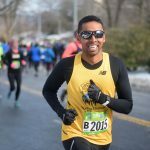 My second (and first NYRR) event was the 2018 edition of Sunday’s Fred Lebow Half-Marathon! It’s going to be a fun weekend – and by fun I mean slushy, rainy, messy, and high-fivey. Normally catching a train to Patchogue, Long Island at 6:30 in the morning is far from anyone’s idea of a good time. But this is the exception! I wrote a blog post about the race here. Ahh…that was back when I thought I would have the time to recap every race I attended. It was certainly a promising start to 2018 (or at least a second attempt at a promising start after missing the 2018 Midnight Run…). 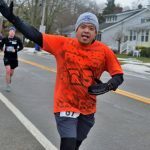 The course has changed since last year (thanks to whoever runs the Greater Long Island Running Club email account for the updated course map!). 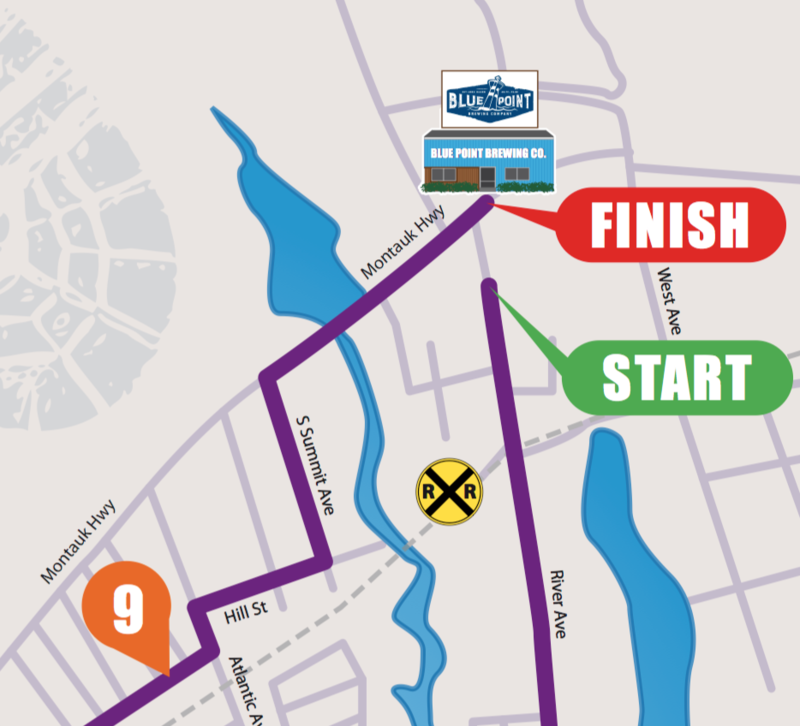 I’ll be cheering on S Summit Ave after Mile 9. The LIRR schedule tells me that there is literally no way to get to anywhere else on the course in time to catch the runners, so that’s that :). 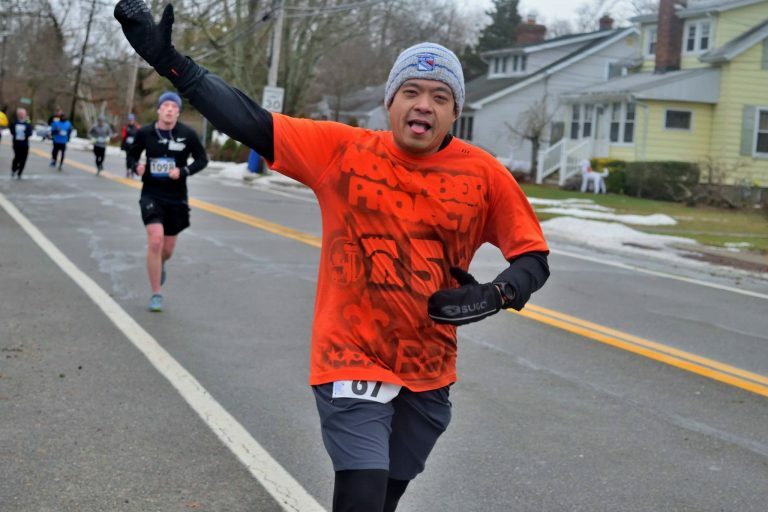 It probably won’t rain or snow during the 10 miler – so that’s good. But on Sunday we’re in for a whopper! 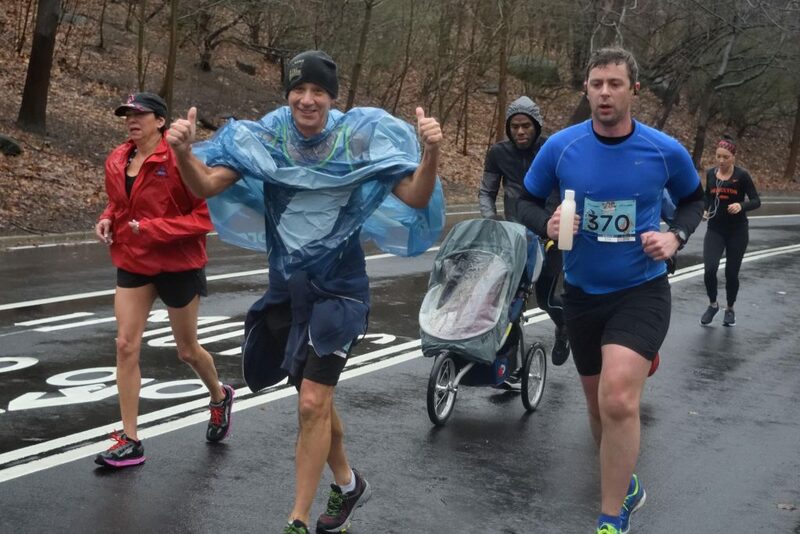 We’ll only see rain in the AM, making us 3/3 in rainy NYRR races this year! (apologies to Rachel G. who is convinced I personally deliver the wet weather to Central Park 😁). This is from a different race last year, but the cheer spot/projected weather is the same. 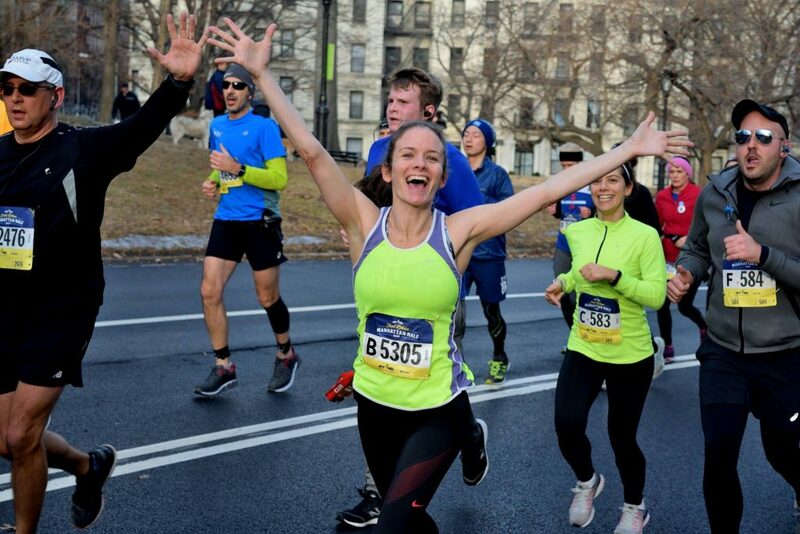 I’ll be between the Mile 4 and Mile 9 mark – same spot I cheered at last year! RSVP if you’re interested in joining me! 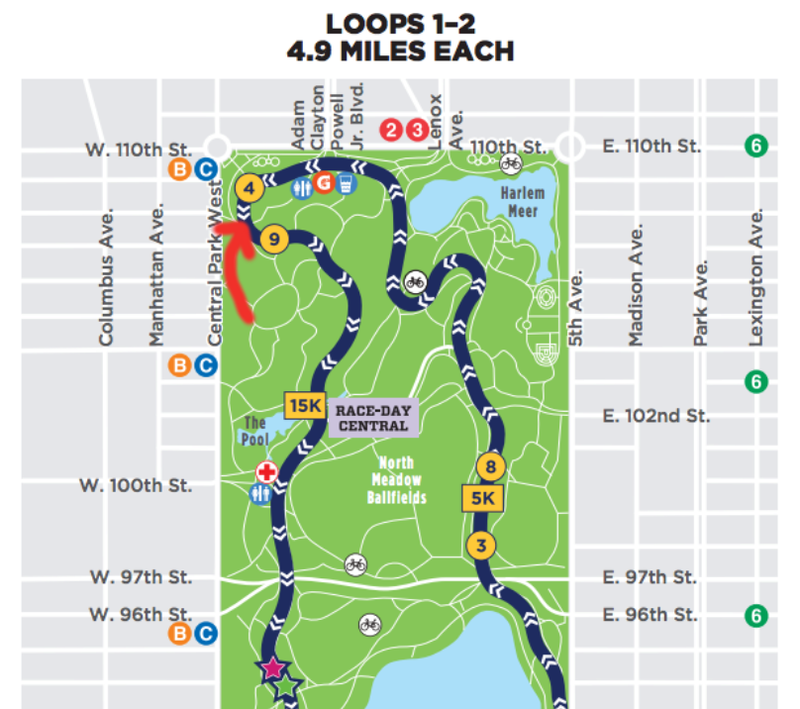 By the way: this used to be called the “Fred Lebow Manhattan Half”, but since the race no longer counts towards the five-borough series I guess they dropped “Manhattan” from the name. The hashtag this time around is also way better. Last year it was #FLMH, which could be infinitely many acronyms. This year it’s #FredLebowHalf. Good! Looking forward to seeing some of y’all this weekend – rain or shine! Thanks for visiting! Enter your email address to subscribe! 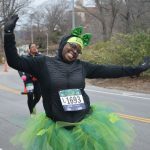 NYRR Washington Heights 5K: We're Cheering!